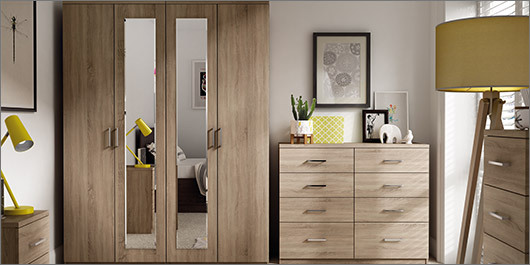 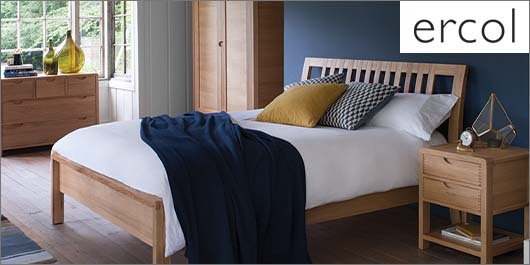 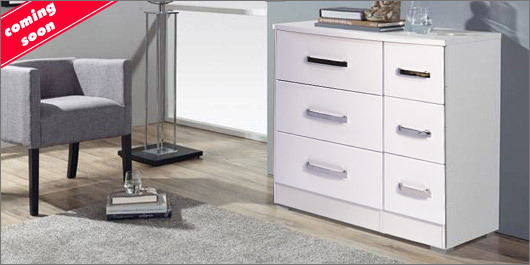 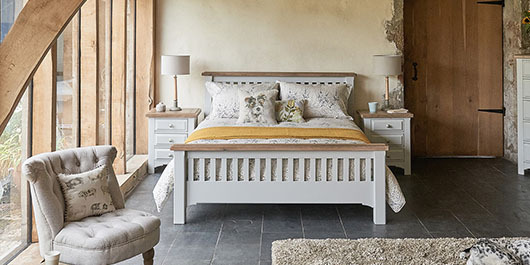 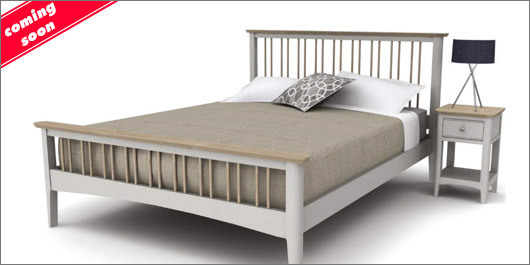 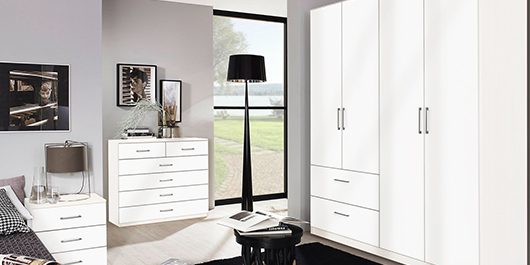 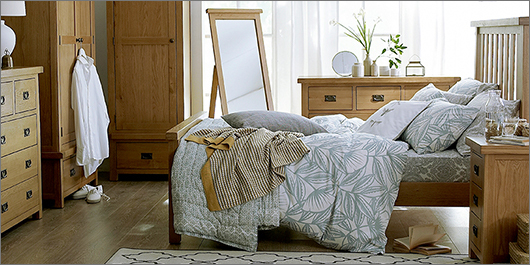 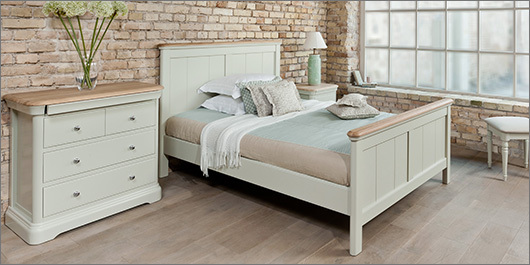 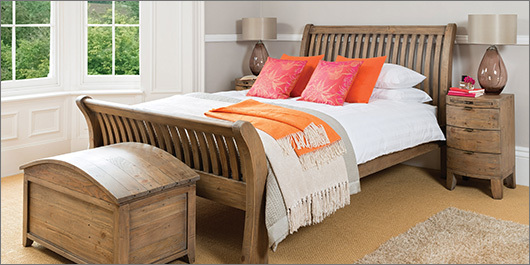 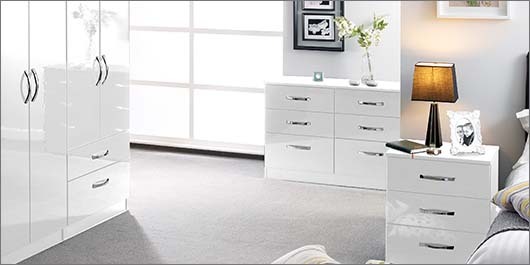 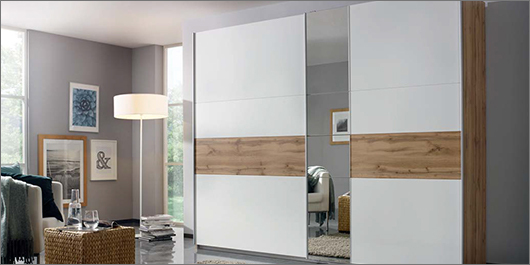 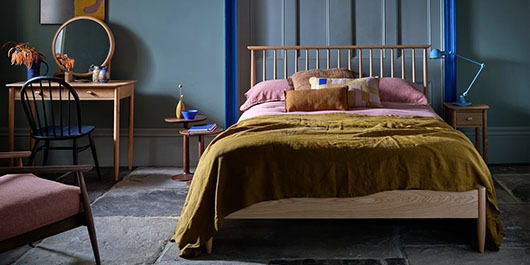 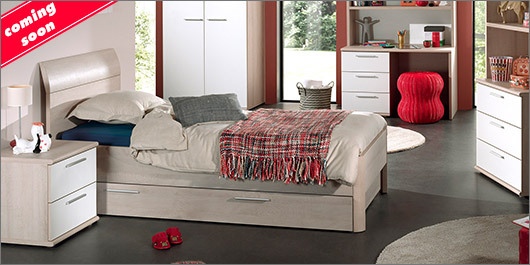 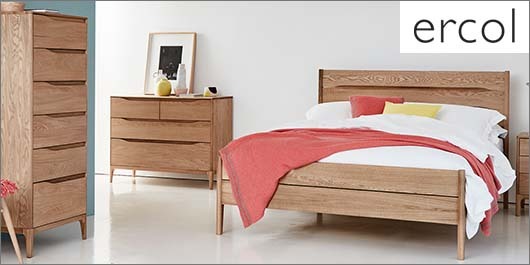 At Forrest we always have a vast range of quality bedroom furniture on display in store and online. 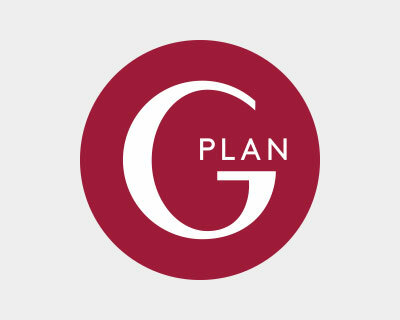 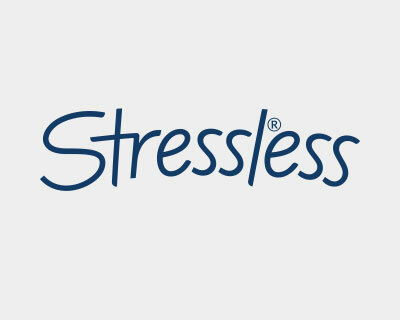 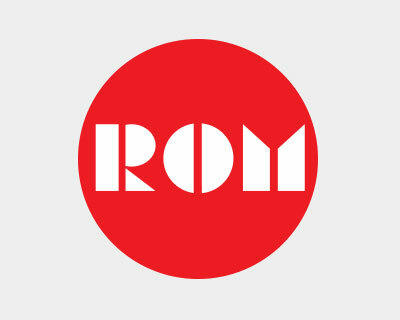 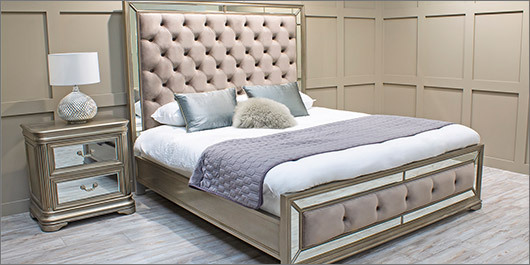 We carefully choose the very best selection of styles and finishes from leading manufacturers in the UK and from around the world, giving you unrivalled choice. 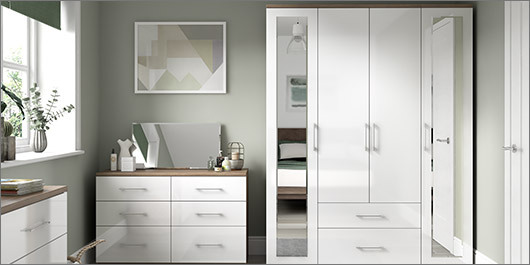 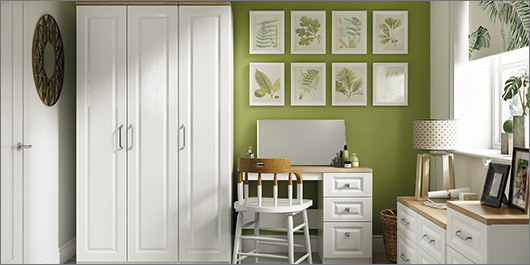 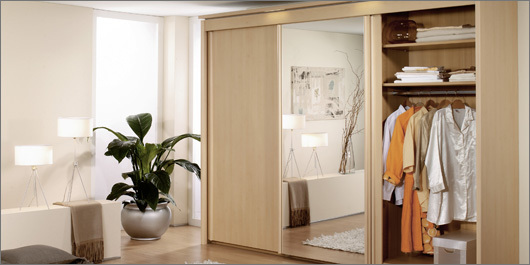 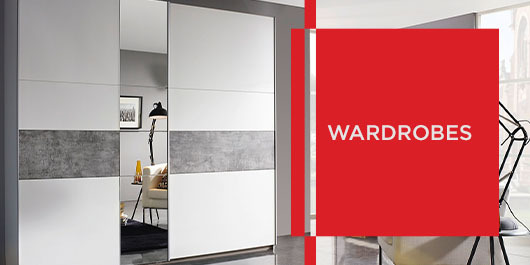 At our Glasgow showroom we are also home to a Hammonds department offering tailor made fitted bedroom furniture. 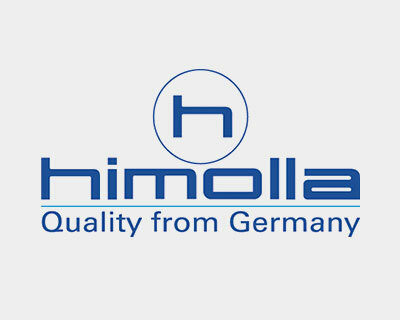 For more information on Hammonds click here.